There are several popular programming languages to learn. But people get confused when they think which programming language should I learn first? They often try to find the easiest programming language. Some people will look for the fastest programming language while others may look for the moderate one. 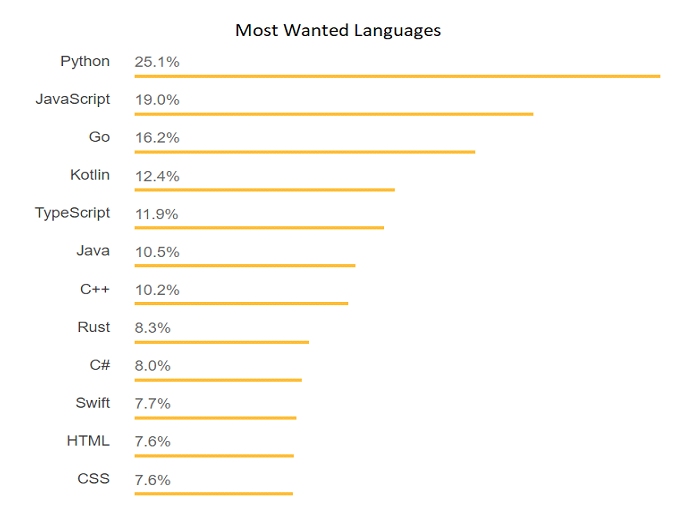 But I think Python should be our first programming language to learn. Do you want to know why should I learn Python as my first programming language? Here I have mentioned some points so that you can grab an Idea on choosing Python as your first programming language to learn. The very first point I would like to highlight is the simplicity of Python and easy to learn. Python has a simple syntax as compared other popular languages such as C++. This makes learning fast and easy. You will not struggle with syntax and the complexities of the language itself. Instead, you can focus on concepts and get to core problem solving as soon as possible. Although easy to learn and good for beginners, you can continue your journey and accomplish even intermediate and advanced tasks with this language. Websites like Google and Youtube also utilize python on the back end. The fields of artificial intelligence and machine learning are also growing rapidly. Python is the go-to language for these purposes. If you get into web development, you might have to learn PHP if you worked on other languages earlier. However, with python, you can use tools like Django and Flask. They help you to get started without having to learn new stuff. Moreover, many people claim that it was it was a better experience for them using python than PHP, which most commonly used for web development. Wherever you may start, as an enthusiast or someone who has to learn it for work, in the end, it comes to the money. Python is highly in demand. Therefore, it offers a higher salary if you pursue professional development in the future. Even after all the next generation will be on AI. So why don’t you give it a try with Python? Obviously, Python is the fastest programming language that can deal with big data. Learn Python to move a step forward to the world of AI and advanced technology. I hope you have got an Idea why you should learn Python.